In this article, I’m going to teach you how to use chamomile tea for both acute and post-acute withdrawal. I know how horrific the opioid withdrawal syndrome is because I’ve gone through it myself several times. And one time I was so sick that I had my girlfriend take me to the emergency room. And I’ve never experienced anything more terrifying and painful in my entire life. Back then I wasn’t aware that there is a superabundance of opiate withdrawal remedies that can help you feel better while detoxing. Chamomile tea is one such remedy. Chamomile tea can help you lesson symptoms like anxiety, insomnia, and gastrointestinal (GI) distress. It’s not very powerful for reducing symptoms of a severe acute withdrawal, however, where chamomile tea can help the most is during the second phase of withdrawal, which is known as Post-Acute Withdrawal Syndrome (PAWS). After the acute withdrawal ends (typically 4-7 days), the post-acute phase begins. This phase typically lasts for at least a few weeks… and more-often a couple of months or longer. The lingering anxiety and insomnia that don’t go away fast can often lead to relapse, as people find it really hard to stay clean when they’re always feeling anxious and not sleeping well. And when you experience anxiety with other lingering post-acute symptoms like fatigue and depression, it’s no wonder why so many people say “screw it” and decide to just get back on opioids. In the sections below, I’ll provide you with detailed information on how you can use chamomile tea to lessen anxiety, insomnia, gastrointestinal issues, and even depression. Chamomile is one of the most ancient medicinal herbs known to mankind. Chamomile is a flower that’s a member of the daisy family. It is native to Europe, Africa, and Asia, where it’s been used for medicinal purposes for centuries. Nowadays chamomile is also grown in North America. While professional herbalists like my mom and dad could name off several hundreds of herbs, the average person only knows of a few. And almost everyone has heard of chamomile. 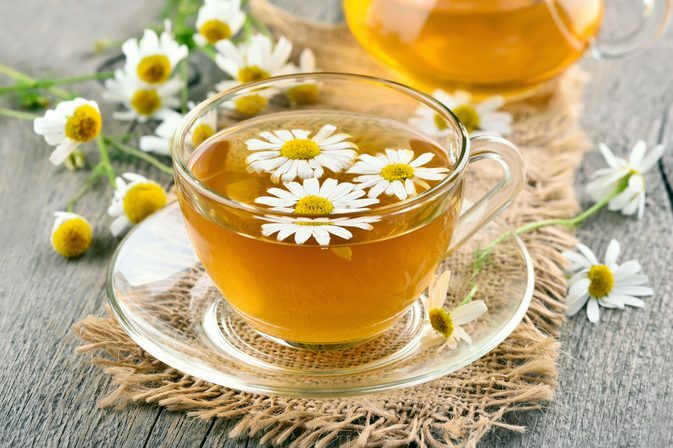 Chamomile is probably the most well-known and widely used herb here in the US, where millions of people have used chamomile for its many health-promoting benefits. Chamomile’s wide range of health benefits is due to it containing various bioactive phytochemicals. The dried flowers of chamomile contain many terpenoids and flavonoids contributing to its medicinal properties. The main constituents of the flowers include several phenolic compounds. The main mechanism of action from chamomile that I’m going to focus on in this article is the herb’s ability to bind to GABA receptors in the brain, as this is the action that helps to relieve opiate withdrawal symptoms. The chemical component responsible for chamomile’s anti-anxiety and anti-insomnia benefits is Apigenin. Apigenin calms down the mind and body because it binds to GABA receptors, thereby increasing GABA levels in the brain. Gamma-aminobutyric acid (GABA) is an inhibitory neurotransmitter that humans create naturally. GABA acts as a “mental relaxant” and lowers the activity of neurons in the brain and central nervous system (CNS). Low levels of GABA are often associated with anxiety, insomnia, depression, chronic stress, and muscle pain to name just a handful of symptoms. 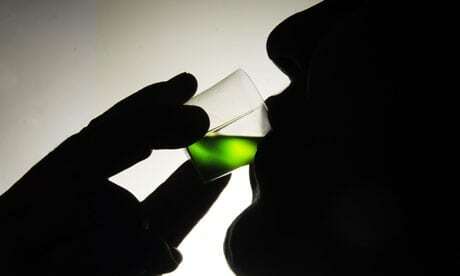 You’ve probably heard of benzodiazepine medications such as Valium and Xanax. These anti-anxiety drugs are beneficial for acute opiate withdrawal because they bind to your GABA receptors. This mechanism of action results in the user experiencing a HUGE spike in GABA levels in the brain. 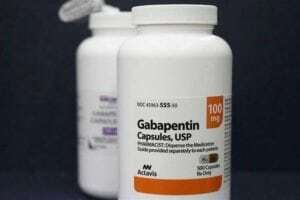 And since GABA slows the brain down and calms you, this helps to quiet down the overactive CNS which is in fight-or-flight mode during opiate withdrawal. I like to refer to GABA as your “Brain’s Natural Valium” and chamomile as “Nature’s Favorite Benzodiazepine”… and now you know why! Now that you’ve been provided with some education on chamomile, you may be interested in using chamomile tea for opiate withdrawal. As I stated previously, chamomile tea by itself won’t do much for acute withdrawal relief, but if you combine it with more powerful withdrawal remedies it can offer synergistic benefits. Where chamomile tea offers the most benefits is during the several weeks or months of post-acute withdrawal — the less severe and longer phase of withdrawal. Drinking chamomile tea daily for the first couple of months after detoxing from opioids can help you reduce stress, anxiety, insomnia, stomach issues, muscle tension, pain, and depression. Talk to your doctor first to see if you should use chamomile tea for opiate withdrawal. Make sure to review the potential chamomile side effects and interactions. Purchase either chamomile flowers (to make your own tea) or the premade chamomile tea packets that come with directions on how to make tea (click here to see what brand I use). If you’re using the chamomile tea packets, instead of using just one packet I recommend using 2-4 packets to make some really powerful medicinal tea. 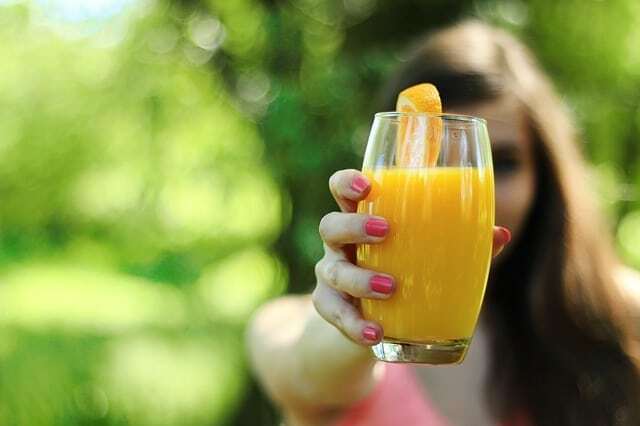 Consume hot or iced, and if you desire, add honey or other sweeteners. Enjoy the myriad mental and physical chamomile tea benefits! Opioid withdrawal causes the fight or flight response to go into overdrive which leads to anxiety and insomnia among other symptoms. One of chamomile’s bioactive compounds — Apigenin — binds to GABA receptors in the brain and thus increases your GABA levels. 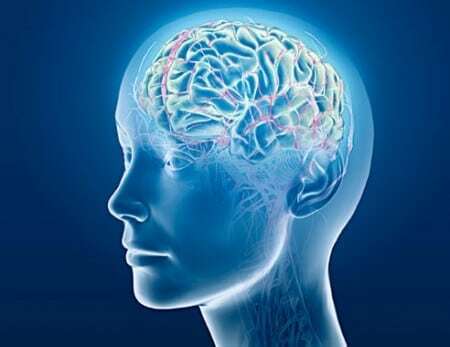 The increased levels of the inhibitory neurotransmitter GABA can relieve anxiety, insomnia, depression, muscle soreness, and other symptoms of withdrawal. The most powerful way to use chamomile tea for opiate withdrawal is to combine it with other opiate withdrawal supplements such as CBD Oil. Chamomile tea can also help with the post-acute withdrawal symptoms that linger on for weeks to months after the acute withdrawal ends. Chamomile tea can also assist with relapse prevention as many people go back on opioids to self-medicate underlying mental disorders such as anxiety and depression, and drinking chamomile tea daily can help to treat these issues naturally. If you have any comments or questions on the use of chamomile tea for opiate withdrawal, please post them in the comment box below.